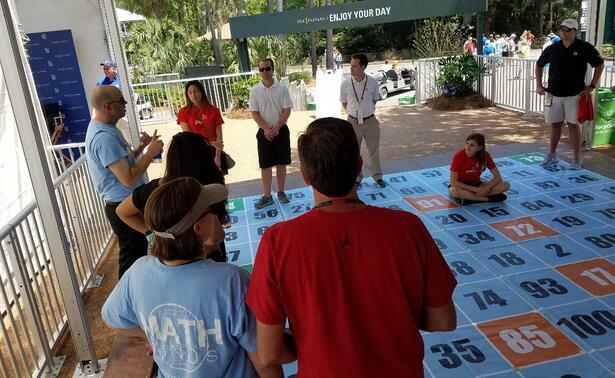 PricewaterhouseCoopers (PwC) partnered with MIND Research Institute and The First Tee of North Florida (TFTNF) to produce a one of a kind event on May 10th at THE PLAYERS Championship, an annual golf tournament on the PGA Tour. 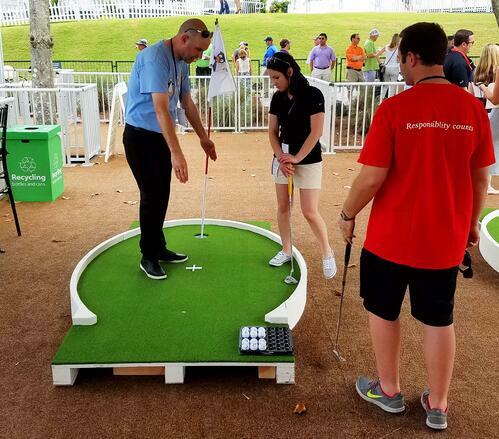 Wanting to add learning-focused activities to the popular 17th Hole First Tee Challenge, PwC reached out to MIND for support. We delivered—providing 4 stations of golf-themed mathematical activities which offered students the opportunity to explore the mathematical elements of golf in an interactive way. Students explored math concepts such as investments, conic section, data distributions and more. Mathematician Brandon Smith explains the game Hop To It to volunteers from PwC, the PGA Tour and FTFNF. Nearly 200 students experienced math through golf and walked away with a deeper understanding and new appreciation for math. 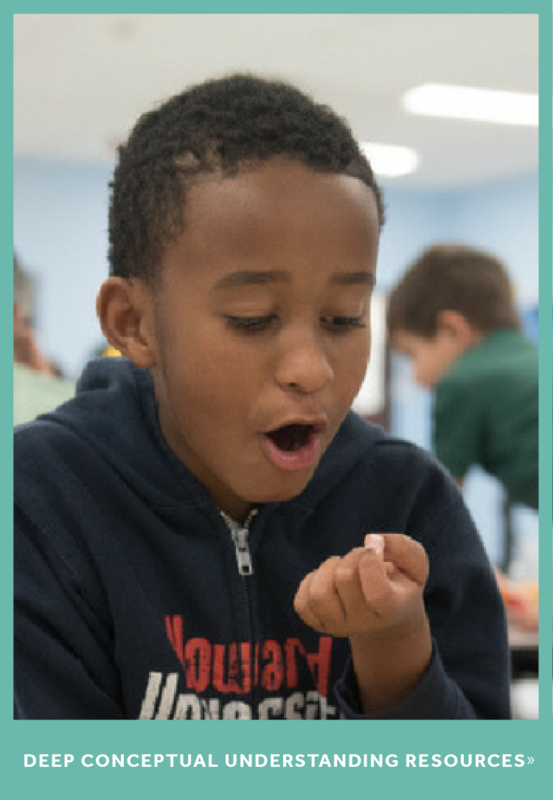 Our partners are crucial to the success of events like this, and we'd like to thank PwC, the PGA and TFTNF for providing us the opportunity to work together and change the way students view math! What does it look like when we explore the math in golf? 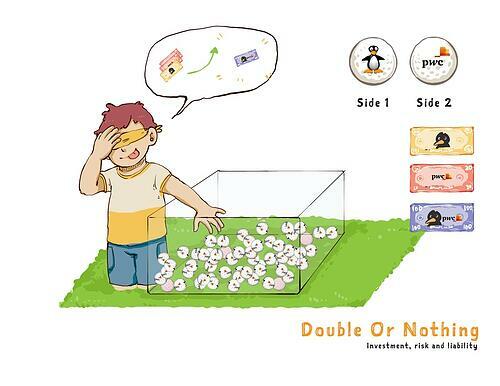 Here are some examples of the fun interactive activities and puzzles! If your putting green is an ellipse and you can’t aim directly at the hole, how do you aim to bank shot it off the side? 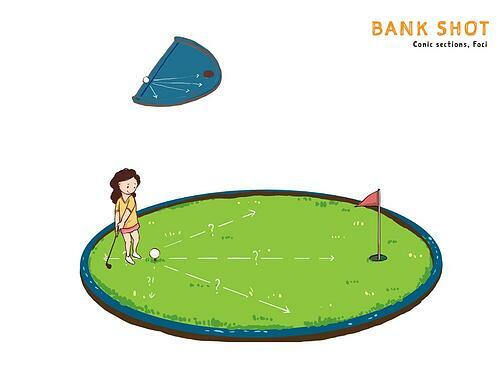 In Bank Shot, students got hands-on by trying to bank a shot in an ellipse-shaped putting green. The fun thing about this activity? Everyone gets a hole-in-one! This brings up great mathematical questions about why you can successfully hit the ball from almost any angle, prompting a discussion about foci and the attributes of circles and ellipses! Using tees as currency, students compete blindfolded to invest their money in the Double or Nothing activity. Students had to balance the risk and reward when determining how much to invest and how much to keep. PwC volunteers were great at facilitating this financial literacy activity! See more photos from the event on Twitter and Facebook! 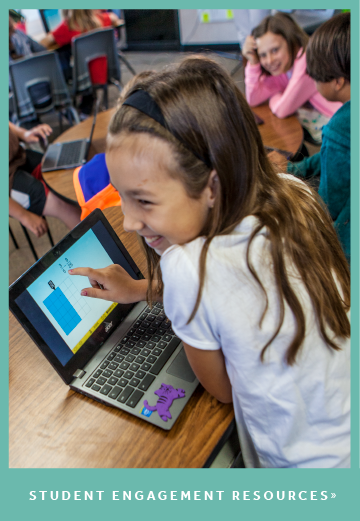 The MathMINDs Initiative brings math to life through family-friendly events, applied learning opportunities, student-centered activities and community engagement events. To learn more about upcoming events and volunteer opportunities in your area, sign up for updates! 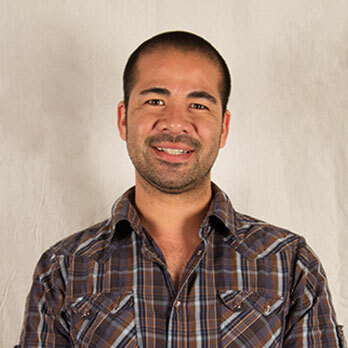 Mike Limon is Director of Programs and Events at MIND Research Institute.